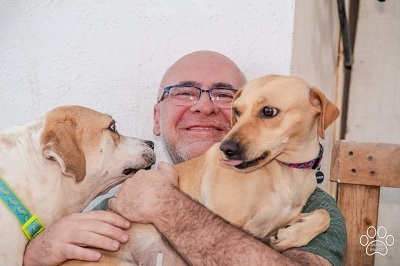 Professor Michael A. Raffanti has gone to the dogs! Tacoma resident Michael A. Raffanti, Ed.D., J.D. has gone to the dogs! Dog rescue that is. He recently co-founded a non-profit organization called Mila’s Mutts to collaborate with a rescuer in Mexico to get dogs off the street, provide veterinary care, and transport them to the U.S. where they are adopted into “fur-ever” homes. “Like so many animal lovers who travel to Mexico, I was astonished and saddened by the number of dogs and cats roaming the streets of La Paz, which we began visiting in 1999. Early on, we would feed strays, but were disappointed by the lack of options for us to help these animals more substantially. That changed when we discovered that it was relatively simple to transport dogs back to the U.S. If you would like to help Michael and Mila’s Mutts, reach out to him at Michael.Raffanti@myunion.edu. Dr. Raffanti is Dean of the Ph.D in Interdisciplinary Studies Program. In addition to administering the UI&U Ph.D. program, he teaches seminars in research and educational studies, and supervises dissertation research. Dr. Raffanti has a varied professional background in education and social justice. While practicing poverty law in San Francisco, he collaborated with community members in launching a law academy at an urban high school, which precipitated his movement from law to education. While earning his teaching license, he directed the education department of an AIDS service organization and developed HIV prevention programs for adolescents, gay and bisexual men, and communities of color. Dr. Raffanti has taught third grade in urban settings and served in a variety of educational leadership roles. He also taught at-risk high school students in a weekend community college program. Michael has online/blended university teaching experience at both the undergraduate and graduate levels at Western Governors University, Fielding Graduate University, Pepperdine University, Southern Arkansas University, and California Institute of Integral Studies. His research interests are in leadership studies, social justice education, diversity, and qualitative research methodologies. He holds a bachelor’s degree in philosophy and history from University of Portland, a master’s degree from The Evergreen State College (education), a Juris Doctor from Boston College of Law School, and a Doctor of Education from Fielding Graduate University. Be the world-changer you’ve always wanted to be.  Enroll now in a Union Institute & University Ph.D program that incorporates interdisciplinary study to expand your knowledge and expertise. It all starts with You! And it all starts at Union Institute & University. Click below to learn more.